The Senate's chief tax writer, Ron Wyden, wants U.S. companies looking to move abroad for a lower tax bill to understand one thing: "[T]hey won't profit from abandoning the U.S."
The Democrat's comments, made in a Wall Street Journal op-ed last week, came amidst a spate of proposed mergers between major American companies and foreign rivals that would end up in their reducing their U.S. tax bill. 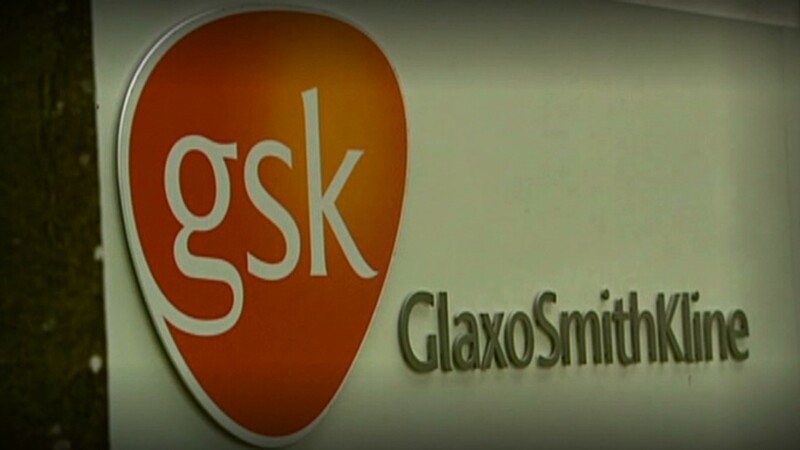 The proposed merger that's gotten the most attention of late: The so far unsuccessful bid by Pfizer (PFE) for British pharmaceutical maker AstraZeneca (AZN). Today, a U.S. company can move to a more tax-friendly country in a process known as "inversion" if the foreign partner owns more than 20% of the stock in the merged entity, among other requirements. Wyden wants to raise that threshold to at least 50%, and he would like to make such a provision retroactive to May 8, 2014. 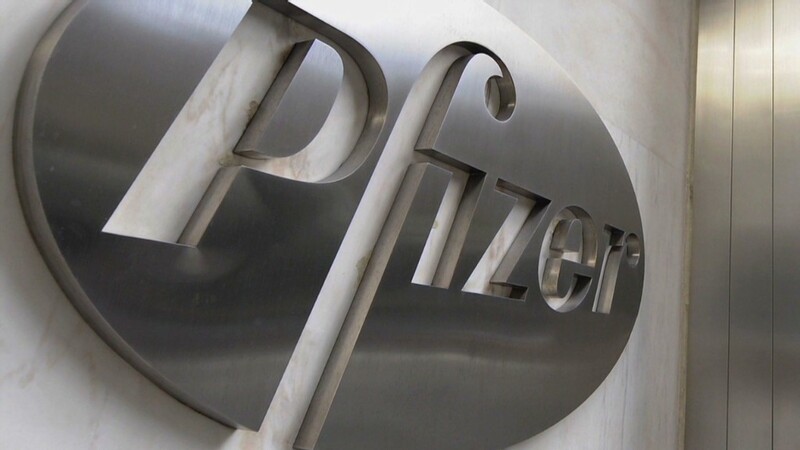 That would likely throw a wrench in the proposed mergers not only between Pfizer and AstraZeneca, but also between Valeant (VRX) and Allergan (AGN), the latest version of which Allergan just rejected. Related: Pfizer banking on big tax savings in U.K. In his most recent budget, President Obama also proposed making it harder for U.S. companies to leave the country by requiring that more than 50% of the merged company's stock be held by the foreign partner. "There is no policy reason to permit a domestic entity to engage in an inversion transaction when its owners retain a controlling interest in the resulting entity, [and] only minimal operational changes are expected," the Treasury Department wrote, explaining Obama's proposal. Another Democratic plan, from Sen. Carl Levin, is likely forthcoming. Republicans, also concerned over the potential flight of U.S. companies, aren't necessarily sold on proposals to create more hurdles to such transactions. "There are two different ways to address the problem of inversions: make it more difficult ... or make the United States a more desirable location to headquarter one's business," said Sen. Orrin Hatch, the top Republican tax writer. Hatch said he favors the latter approach, including lower corporate tax rates and a change to the way the United States taxes U.S. multinationals. Wyden would also prefer that any changes to the inversion rules be part of a comprehensive tax overhaul that would, among other things, lower the top U.S. tax rate of 35%. But the chances of that happening anytime soon are slim. So some lawmakers may try to pass a standalone, patchwork solution to what they view as a "loophole" in the code that lets potential tax revenue -- and highly regarded U.S. companies -- walk out the door. "If there are more deals ... the Senate could act," said Greg Valliere, chief political strategist at the Potomac Research Group in a research note. The Republican-led House would be a tougher sell. But Valliere places the odds of a standalone provision being enacted this year at 35%.